Hockey is becoming one of Buckland’s dominating sports. 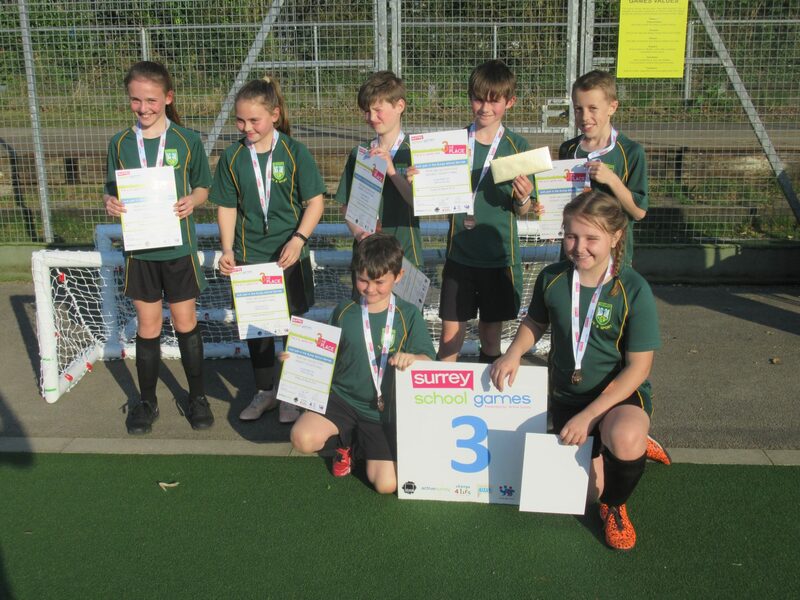 Working with Staines hockey club, we have been producing outstanding hockey players for numerous years, competing in the year 5 and 6 leagues and tournaments excelling in both. Buckland competes in numerous tournaments and leagues in hockey throughout the year. Hockey is on offer throughout the autumn and spring term for years 4 – 6.